Mary Queen of Scots DVD and Blu-ray release date was set for February 26, 2019 and available on Digital HD from Amazon Video and iTunes on February 19, 2019. Two of the most famous queens in all of history were more than just friends, they were bound by something more and became sisters in a way. In the time of male rulers in Great Britain, two women were to become leaders of their people. But only one crown was reserved for the monarchy of Great Britain. Queen Elizabeth I and Mary, Queen of Scots show in this action and drama filled movie, how the actions of one would effect the other in world where men almost always reigned and what would eventually be one the greatest known rivalries. 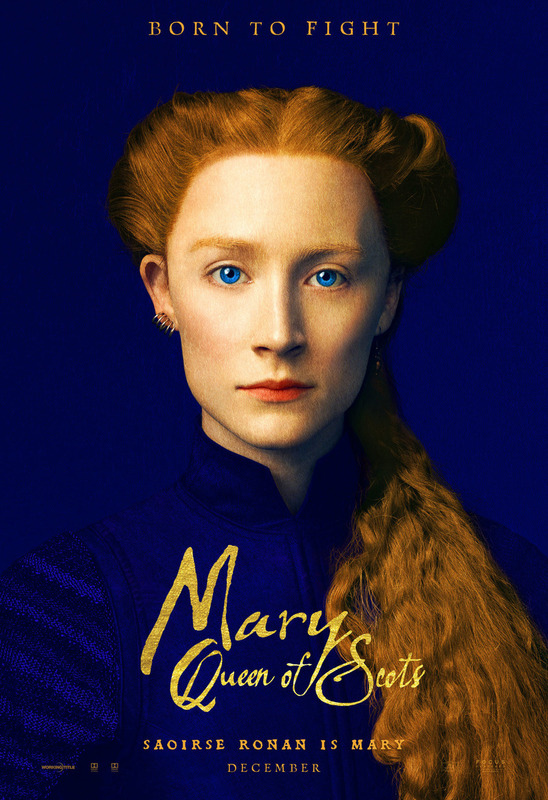 DVDs Release Dates is the best source to find out when does Mary Queen of Scots come out on DVD and Blu-ray. Dates do change so check back often as the release approaches.